There’s often more to a project than just design. As designers we regularly find ourselves working with illustrators, copywriters, photographers and more. 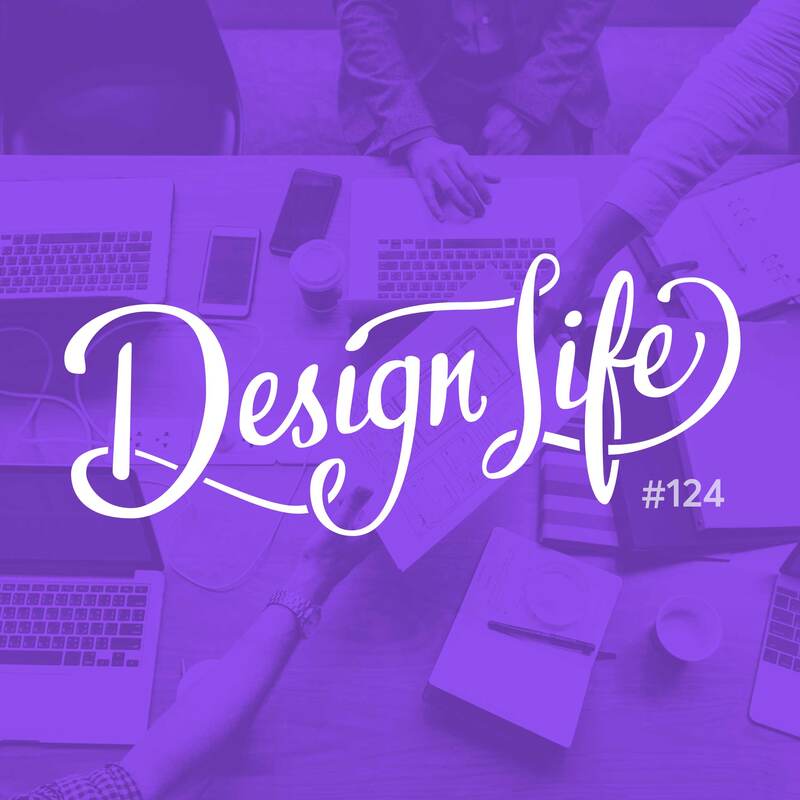 In this episode we chat about how we’ve worked with content creators and their involvement in the design process. Involve your content creators early! Placeholder content is good to use when working quickly, but when working with engineers or stakeholders they may interpret your placeholders as final content. To start designing you don’t need the final copy, but you do need to know the content that will be used. What sections will you need? What is the general message that the paragraphs will say? This will help you establish hierarchy and block out the content in your designs. When working with clients keep in mind that it may be worth working together collaboratively. Clients often know their product best, so encourage them to be a part of the content creation process. You don’t have to recreate everything you use from scratch! You can use existing fonts, icons, illustrations and photography as long as you’ve legally sourced them. Trust the professional. If you have the resources available, hire someone who is an expert in that content field. 10:39 - Where does content fit into the design process?